We all are completely familiar with a security-driven business loan but not all of us have proper knowledge about a business loan that can be availed without any security. Thus, it is little challenging for us to imagine a collateral-free business loan. By this piece of writing, we will know few things about the difference making factors. So, let us discuss what makes a loan security-free. Well, it depends on the policies of your lending agency. If the amount of applied loan belong to the line of safety defined by your lender, you are very likely to get it without any security. But yes, you need to submit all the necessary documents in order to get the approval. However, the trustworthiness and creditworthiness are also considered as major factors. 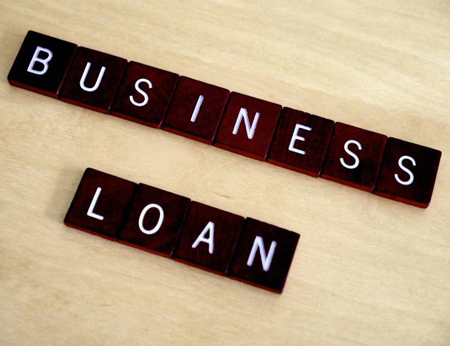 Your chance will be brighter if you are a reliable candidate in terms of business loan repayment. Before processing the application, your credit rating will also be evaluated by your lender. Any kind of fraudulent activities is not desired here, in this context. Default payments and outstanding huge loan are two more things you need to consider about. What will you do if you are a victim of late payment even though it was not done willingly? Well, you will be asked to pay big amounts as interest if your willingness is higher in getting a collateral-free business loan. Little more interest can solve your problem in such instances. Here you need to know that a segment of lenders (banks and non-banking firms) believes in this policy, not all. 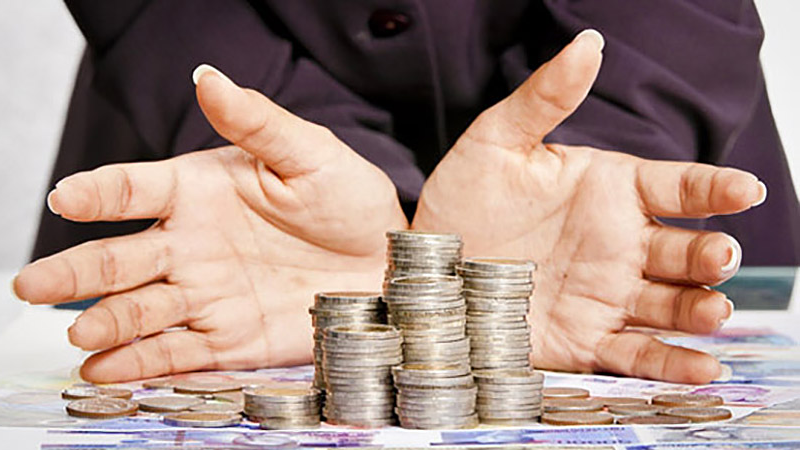 In some extent, getting a business loan with or without security is lies in your hand. You can easily choose a non-banking financial company which has a policy of providing a security-free loan. There are ample examples where the loan application has been rejected due to the low reputation of the employer. Obviously, a healthy credit rating is expected by the lending agency. The applicant should be without any criminal background and the business for which the loan is applied should have a stable profit line. Businesses with unstable market-base are often less preferred by the business loan providing agencies. If your business has a strong hold on the market and the customers, you are among the strongest candidates. Eventually, strong relation with the lenders is helpful in this context.